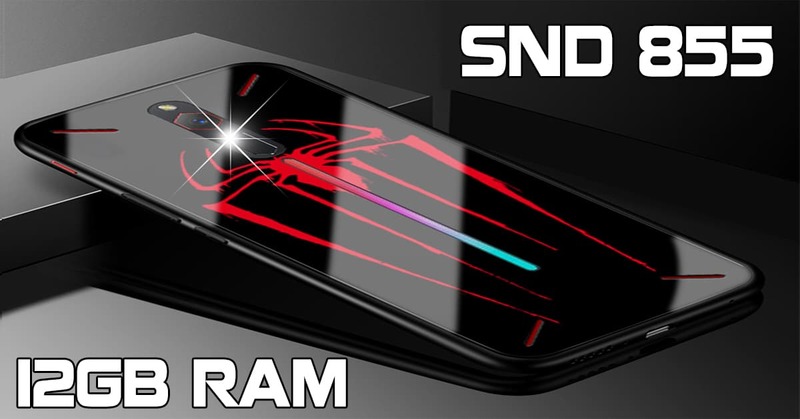 Xiaomi Mi 9 SE vs Huawei Nova 4e: Battle of 6GB RAM and Triple cameras! 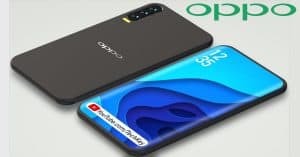 OPPO Reno 10x ZOOM arriving in May with 8GB RAM, Triple 48MP Cameras! 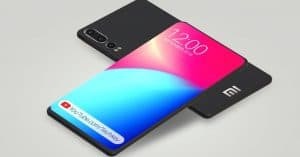 OnePlus 7 series: launch date, Triple 48MP Cameras, 12GB RAM! 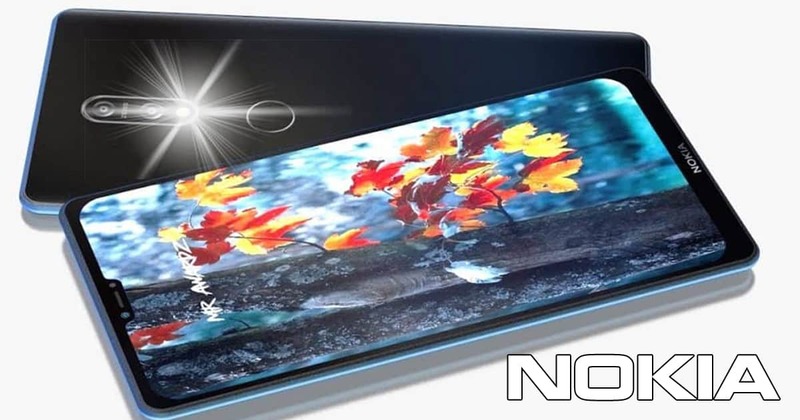 Nokia Cavia Pro 2019 to arrive with 10GB RAM, triple 32MP cameras! 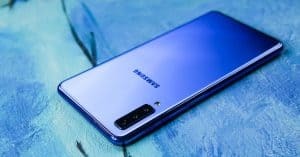 Samsung Galaxy M40: 5000mAh battery, 6GB RAM and triple cameras! Although being bought by Lenovo, Motorola is still a favorite smartphone brand. This time, we bring you the best Motorola phones in the market. Let’s check them out! The first one in our list of best Motorola phones is Moto M. The phone is the latest device of this brand. 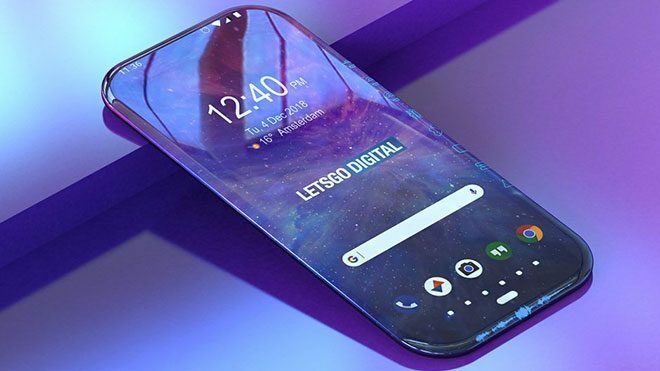 Coming with cool specs and affordable price, this phone is one of the most favorite devices in the market now. The device comes with 2 processor versions: a 1.95Ghz octa-core Helio P10 and a 2.2Ghz octa-core Helio P15 (India). It packs 3/4GB RAM paired with 32/64GB of expandable inbuilt storage (+256GB). For photography, you can use either an 8MP selfie snapper or a 16MP main cam with f/2.0 and LED flash. 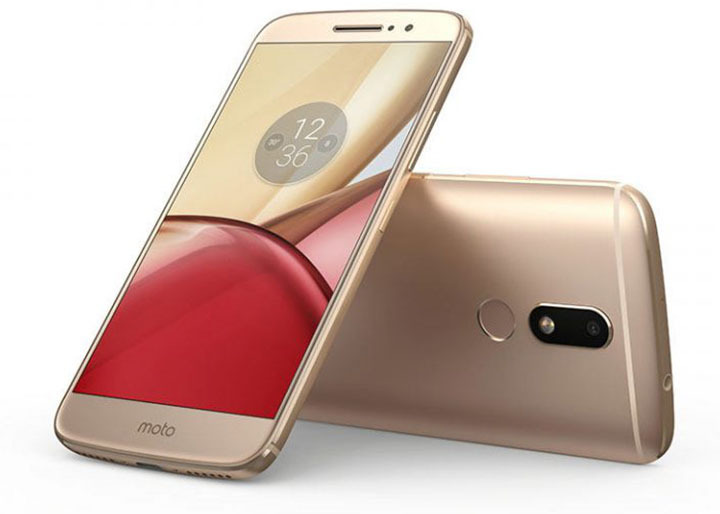 The other Motorola Moto M specs are a 5.5-inch FHD display, Android 6.0 OS, and a 3050mAh battery. Motorola Moto M price comes at about $295. Next is Moto Z Play. 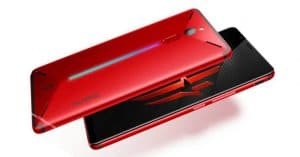 Under the hood, this Motorola handset is powered by a 2.0GHz octa-core SND 625 processor and runs on Android 6.0 OS. 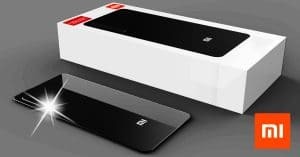 It comes in two versions: 2GB RAM+16GB ROM and 3GB RAM +32GB ROM. 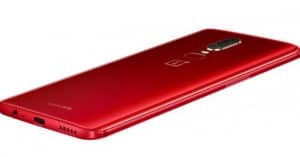 Both models have a microSD card for expandable ROM (+256GB). The highlight of Motorola Moto Z Play specs is its 16MP main camera with f/2.0, dual LED flash, and accessory with 10X optical zoom capability. 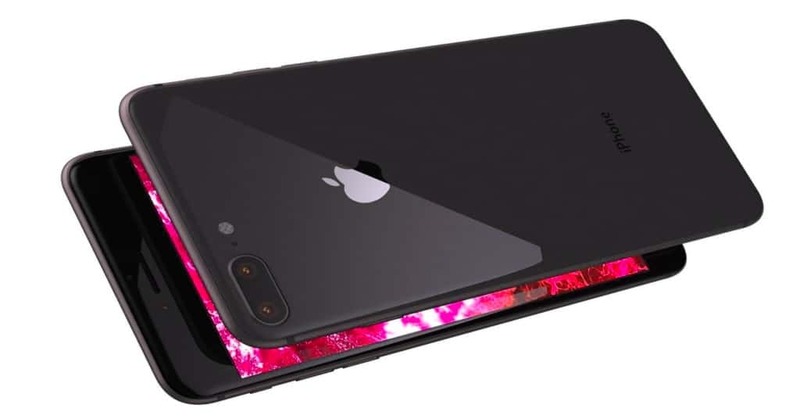 In addition, the phone owns a 5.5-inch FHD display, a 5MP front shooter, and a 3510mAh battery. 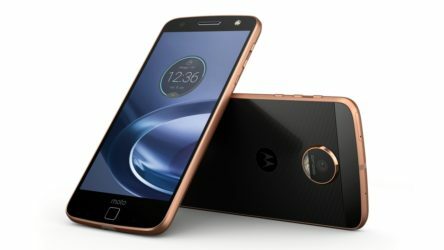 Motorola Moto Z Play price is quoted at about $300 (3GB RAM). Speaking of the best Motorola phones, we can’t miss the upcoming Moto Droid Turbo 3. 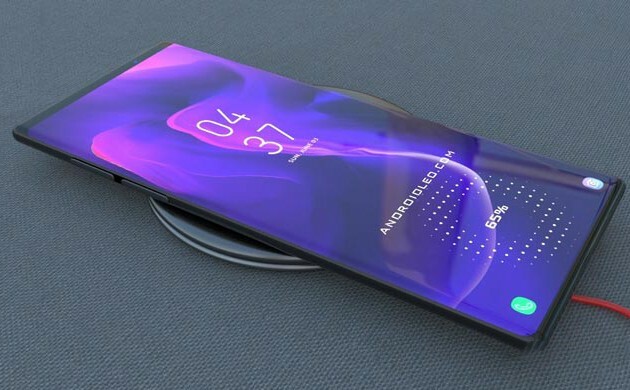 The phone is the successor of the Turbo 2. And as the higher version, Moto Droid Turbo 3 specs is much better and stronger. 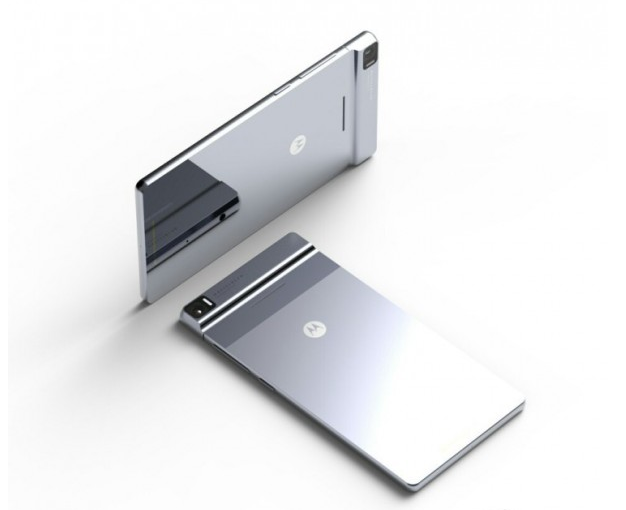 The handset will run on a quad-core SND 821 processor paired with 6GB RAM. 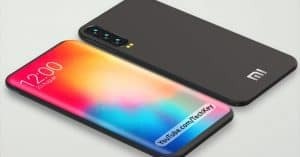 There will be 128GB of internal storage which can be expanded up to 256GB. About cameras, it will be equipped with a 16MP primary camera with Hasselblad sensor. 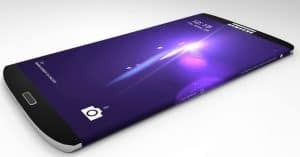 Besides, it will feature Android Nougat OS, a 5.2-inch Quad HD display, and a 2930mAh battery. Moto Droid Turbo 3 price is still unknown. Moto Z Force is standing in the next place on our list. Launched at the same with Moto Z, this phone comes with stronger specs. 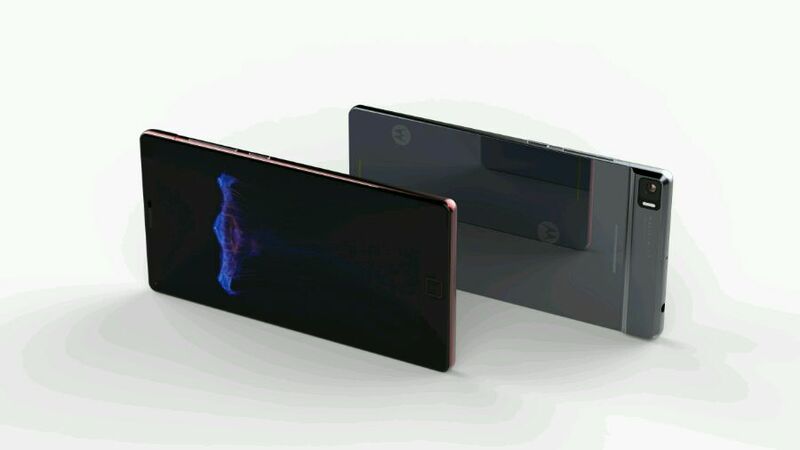 The phone is powered by a quad-core SND 820 processor and Android 6.0.1 OS. There are 2 variants of this handset: 4GB RAM paired with 32/64GB of ROM (expandable up to 256GB). One of the impressive Moto Z Force specs is its 21MP shooter on the back with f/1.8, OIS, and dual LED flash. On the front, you find a 5MP cam. Z Force also has a 3500mAh cell and a 5.5-inch Quad HD display. Moto Z Force price costs you about $589. Last but not least- Motorola Moto Z. The phone is one of the best Motorola phones now. On this phone, you’ll find a quad-core SND 820 processor and Android 6.0.1 Marshmallow OS. There is 4GB RAM along with 64GB of inbuilt storage which is expandable up to 256GB. 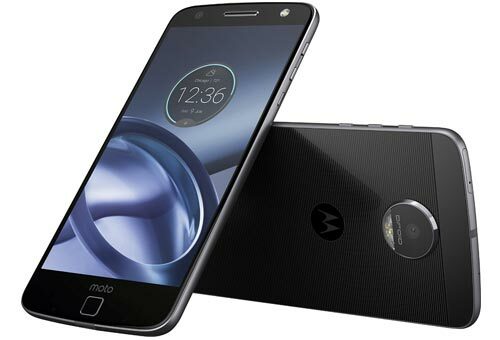 Motorola Moto Z specs also include a combo of 5MP+13MP cameras, a 2600mAh cell, and a 5.5-inch screen with the resolution of 1440 x 2560 px (Quad HD). Motorola Moto Z price is quoted at about $587. Those are the best Motorola phones in the market. With a great design and strong specs, these handsets will bring you the best performance and experience. So, have you chosen your favorite one? 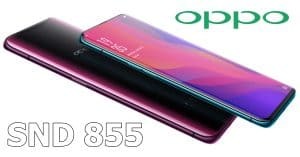 Huawei P30 Pro Rivals: 12GB RAM, Snapdragon 855 chipset and triple 40MP cameras! 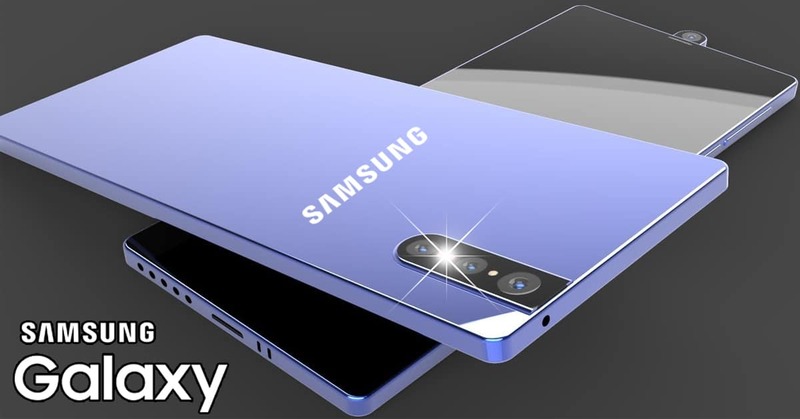 Samsung Galaxy Edge 2019 edition: 12GB RAM, 5800mAh battery box!